As you know Chandoo is running a series of his Dashboard Classes across Australia during May. Chandoo will be arriving in Perth today ! 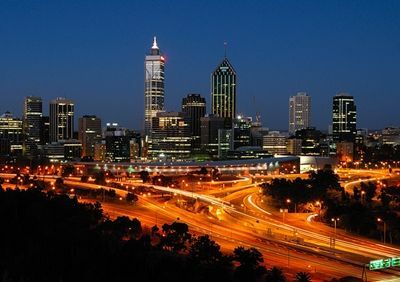 I am planning to have a Sundowner with Chandoo to welcome Chandoo to Perth. Where: Botanical Cafe (a part of Frasers Restaurant) Kings Park. RSVP: 20 May – Can you please email Hui ( ihuitson at gmail dot com ) or leave a comment here, Let me know if you can come and if you want to stay for dinner. Miss Out: This is what you’ll miss out on should you not attend.